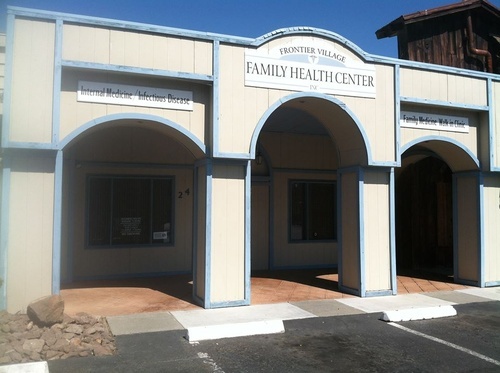 Frontier Village Family Health Center, Inc.
New Patients welcome, all insurances accepted!! Bus stop at top of complex. Directly across the street from Fairgrounds.